Discover this amazing community and choose a neighborhood that fits you. 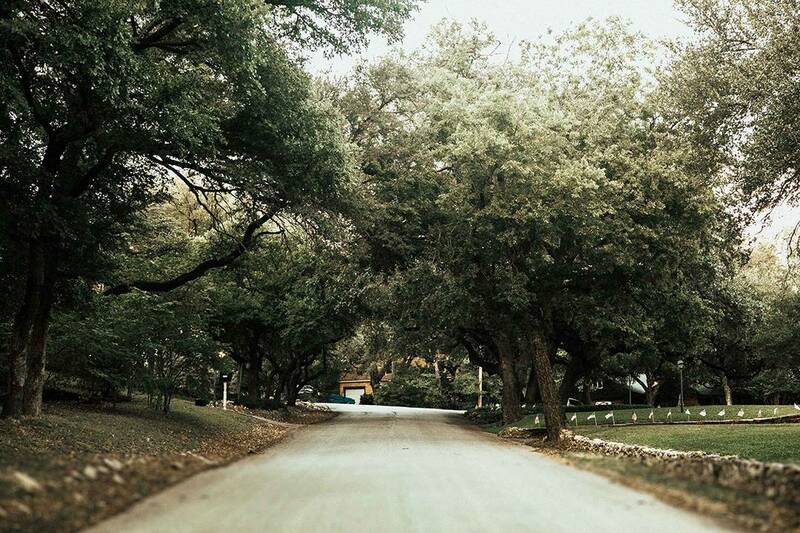 The Oakhurst, Riverside and Sylvan Heights neighborhoods of Fort Worth are an incredible mix of endless qualities. First of all, if you look at a map, you can’t get much more central-city. We’re talking take Belknap out of downtown and be there in two minutes, not to mention the freeway access to put you on your way quickly to another part of town. First, let’s look at the portion of this neck of the woods technically dubbed Oakhurst. It has remained one of the most stable older neighborhoods in the city, resulting in a healthy turnover that is the envy of many. It is the home of architectural multiplicity, a beautiful park, local library and rising elementary school. Nearby Riverside is undergoing quite the urban renaissance with the mixed-use redevelopment of Race Street (aka Six Points Urban Village), new condos overlooking downtown and the Trinity River, a hopping trailhead to the Trinity Trails, a growing craft brewery, the popular Top Golf and much more. This activity is making the more modest homes of Riverside and Sylvan Heights a prime spot to seize the fixer upper and make a fabulous home right in the middle of the city.